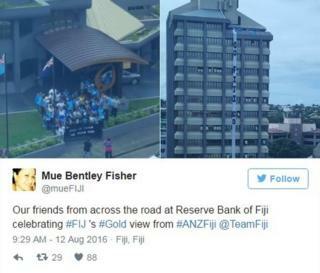 Extraordinary scenes of celebration have erupted after Fiji won its first-ever Olympic medal. 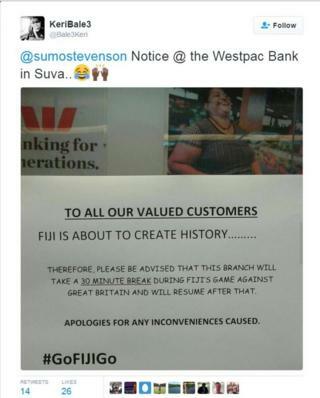 Banks closed, shops shut and revellers took over the streets of Suva dancing, singing and cheering. 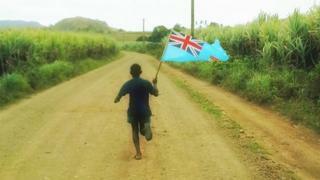 Fiji claimed the gold medal after defeating Great Britain 43-7 in the rugby sevens final at Deodoro Stadium. 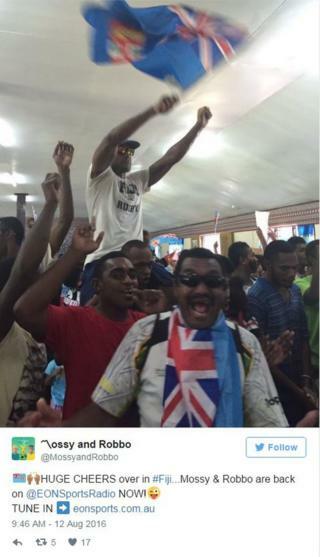 Thousands of people across the island nation had stopped what they were doing to watch the history-making match. 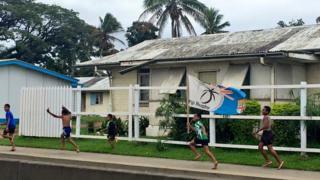 Many supporters dressed in Fiji colours and rugby jerseys, carrying the national flag to cheer on the team. 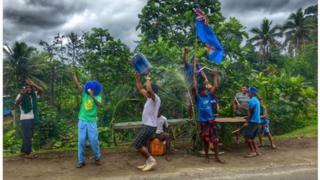 At the final whistle blew, excited revellers took to the streets cheering and dancing. 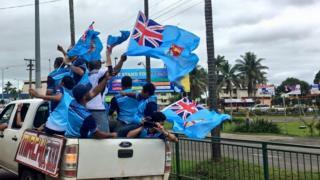 “Some people even stopped their vehicles on the busy streets of Suva and got out with Fiji flags to join the celebrations, not paying much heed to the slight traffic jam they cause,” the Fiji Times reported.